Welsh B, grey 13.0 h, 2006, Private Treaty, AI Only. Sire of Enough Said and Ideal Outcome - 2015 VPBA Yearling Futurity ribbon winners. This well bred stallion comes from two Royal Welsh top ribbon winners. Very fancy, he has excellent confirmation and beautiful movement. 2014 Grand Champion VPBA Futurity. 2014 Champion VPBA Two Year Old Filly. 2015 Champion VPBA Yearling Filly. 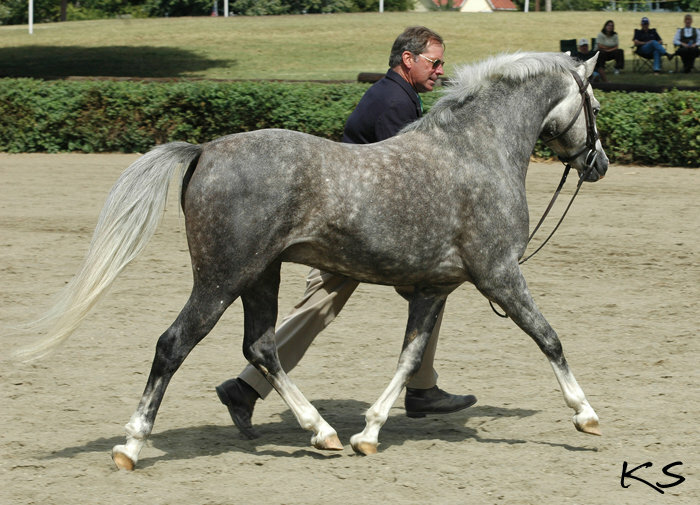 Wellen Gold Point is a Registered Halfbred with the American Connemara Pony Society. Sire of 2016 VPBA Yearling Futurity Grand Champion. 2009 Reserve Champion Two Year Old Colt/Gelding of both the VHSA and NHPBCS. 2009 Third Place MHSA Two Year Old Colt/Gelding. 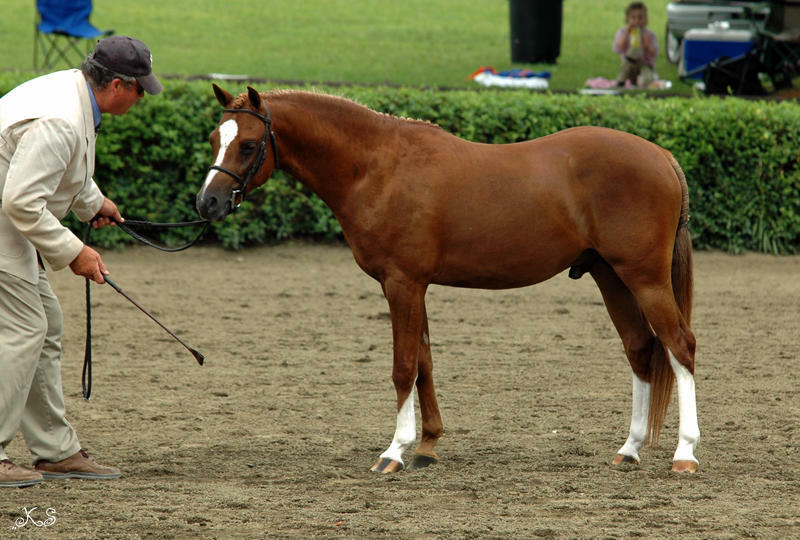 Sire of 2013 Upperville Reserve Best Young Pony, Pay Per View. 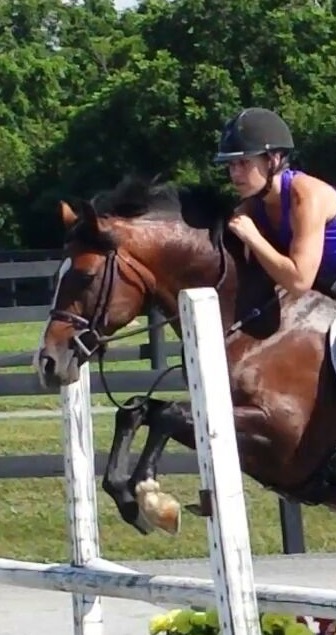 Comfortable under saddle, he is a charmer exhibiting quality movement and top form over fences. He stamps his foals with his quality attributes.